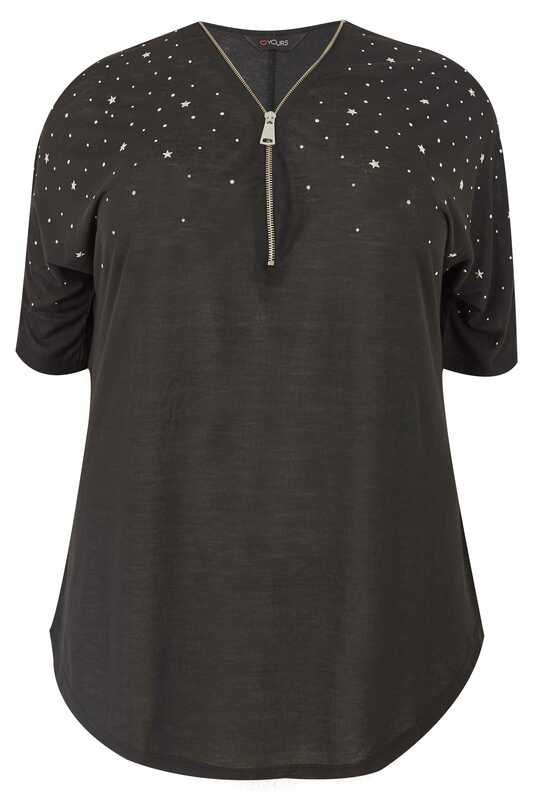 Add some cute to your casual with this star studded top. 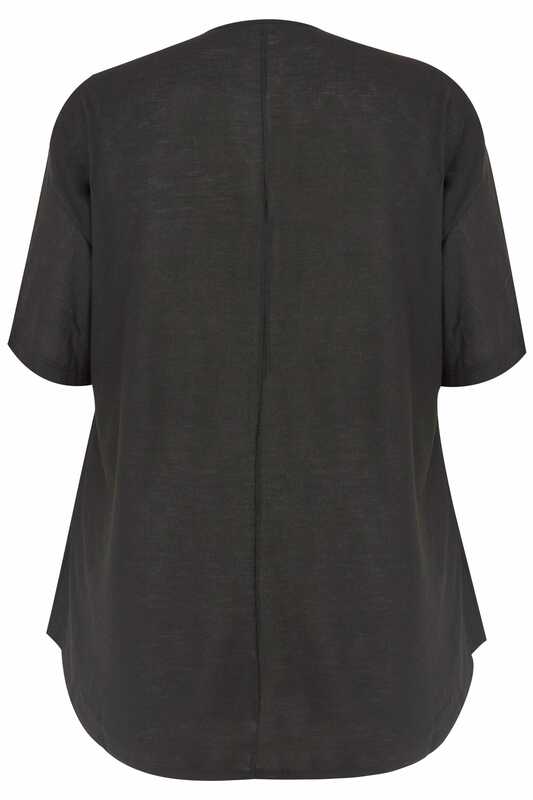 Made from a fine knit fabric for a soft feel against the skin, it is elevated with an adjustable zip fastening to the neck and studded detailing to the chest and sleeves. The perfect partner to your new season denim, wear with your go-to ankle boots for casual styling. 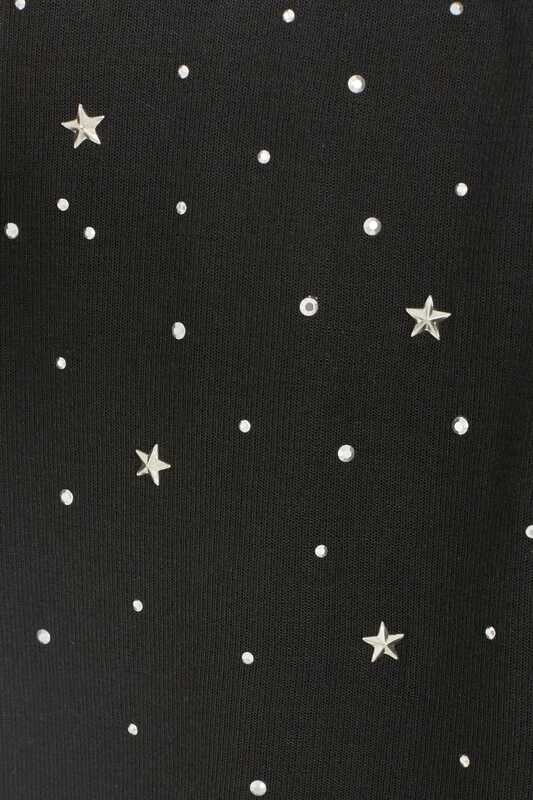 Take your off-duty styling to starry heights.